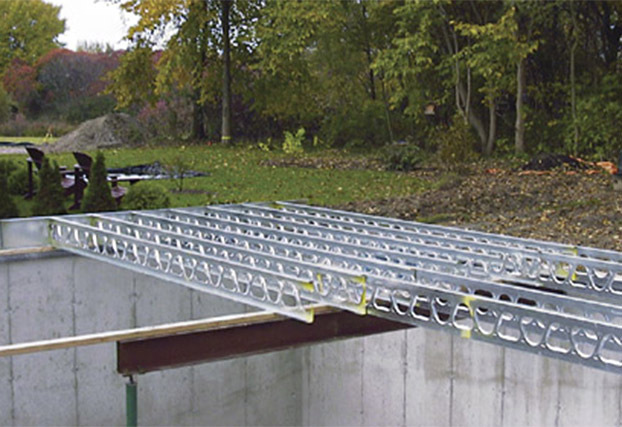 Marino\WARE®, a division of Ware Industries, is a long-standing manufacturer of steel framing products. 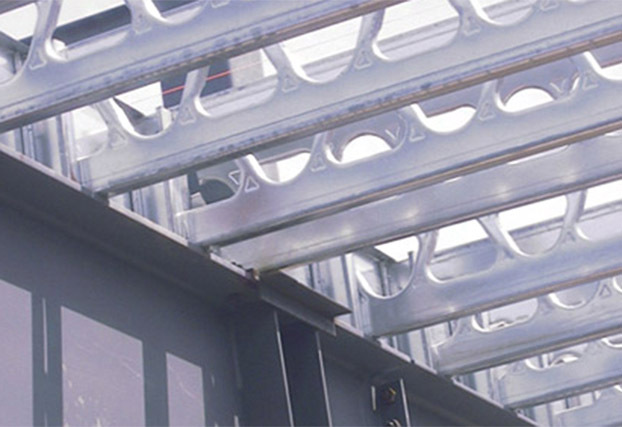 We are committed to leading the industry in innovation, quality materials and customer service. 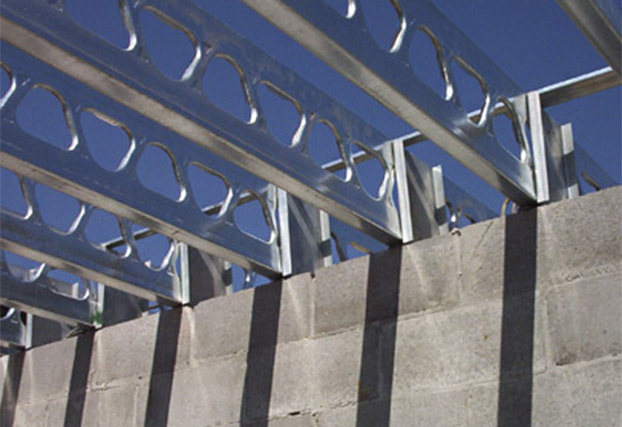 Headquartered in South Plainfield, NJ, we have produced steel solutions for more than 70 years. 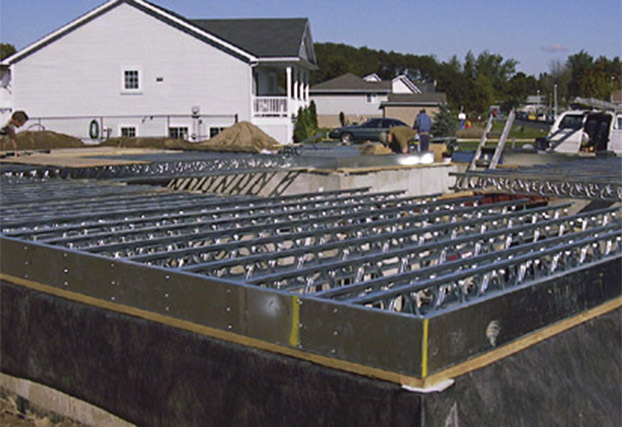 Marino\WARE® offers a wide choice of framing components and connectors that save our customers time, labor and cost. 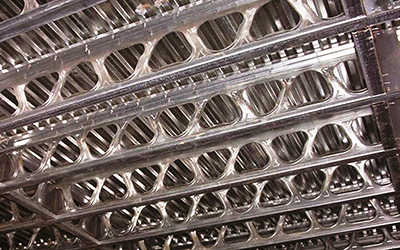 Marino\WARE® operates state-of-the-art production facilities in New Jersey, Georgia, Indiana and Texas as well as a sales office in New York. 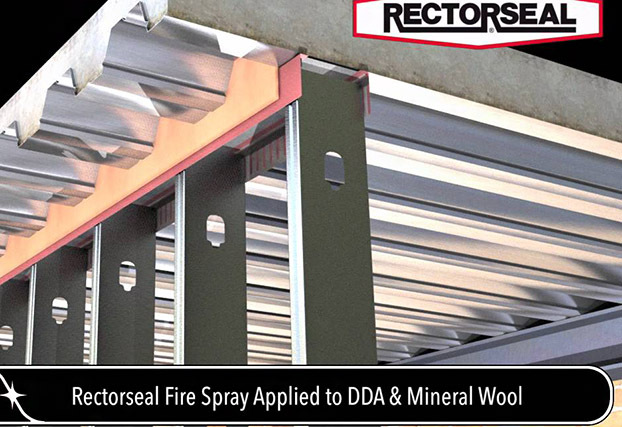 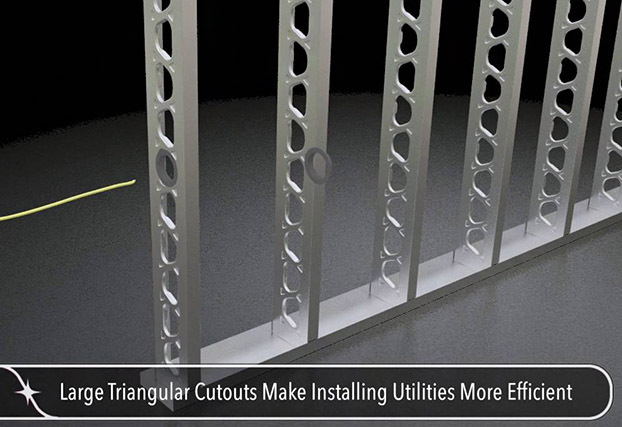 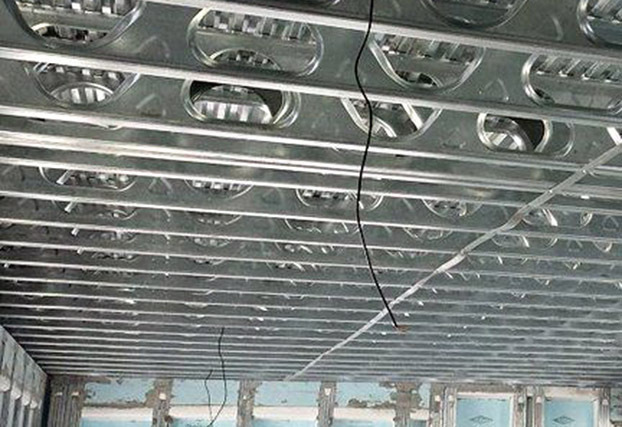 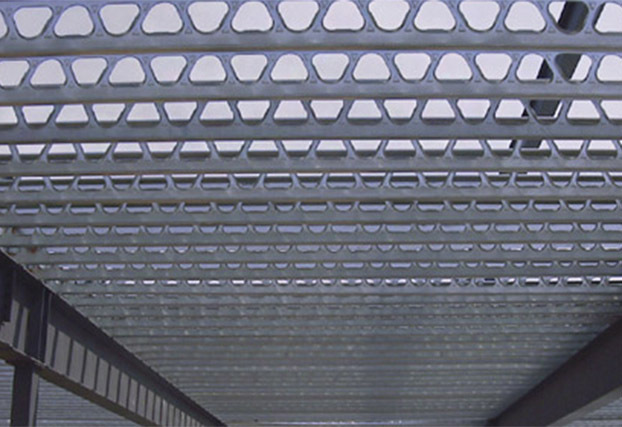 Area Separation Wall, Drywall Finishing Products, Fire Management, FrameRite® Connectors, GenieClip, JoistRite, Lath & Lath Accessories, Paper-Faced Beads & Trims, QuickFrame, Shaftwall, Slotted Track, Spacer Bracers, Steel Decking, Structural Framing, StudRite®, Sure-Board, Vinyl Beads & Trim, ViperStud® Drywall Framing. 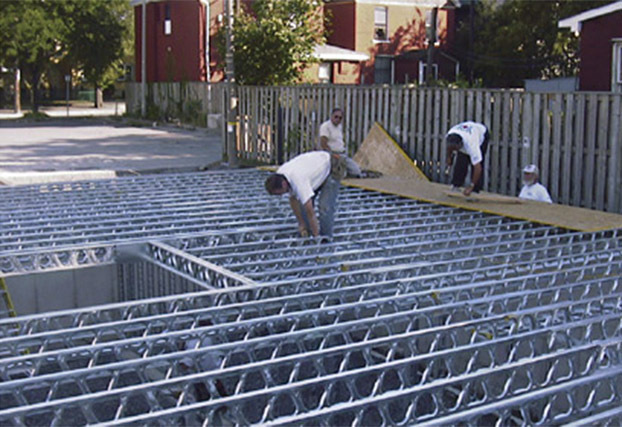 Going green is not just a trend in the building industry, it’s a responsibility. 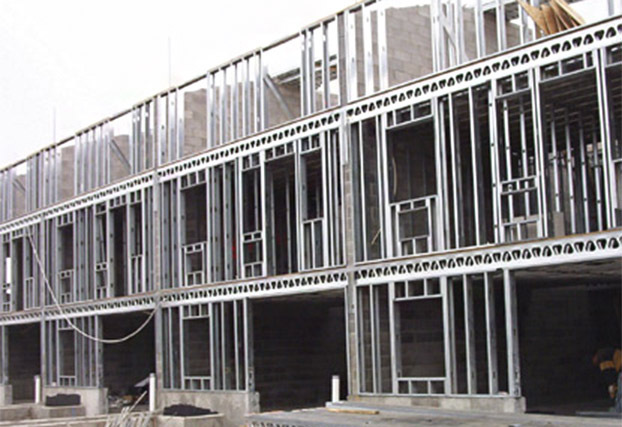 Architects, builders, designers and contractors are now demanding more tools and resources to improve the environmental performance of buildings. 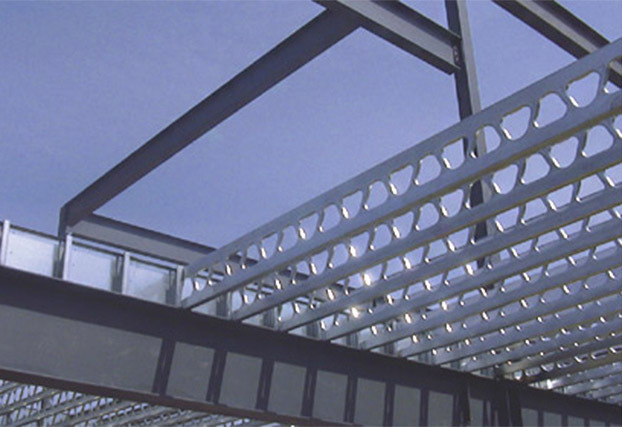 Marino\WARE® supports the building industry in its efforts to create sustainable commercial and residential buildings.